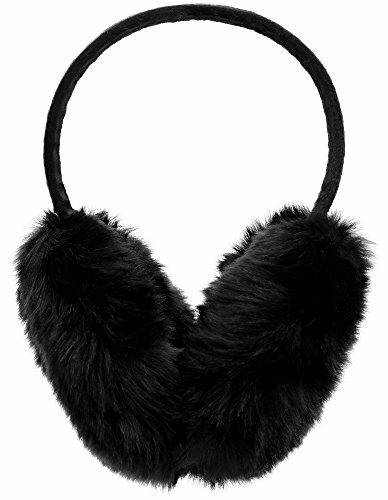 Simplicity Men Women's Warm Plush Furry Winter Ear Muffs, Lined Trim, Black | What Should I Say? Don't let your head be the only thing you bundle up in fashion this season! Cover your ears with our luxurious looking, insulating earmuffs! These plush ear warmers offer you amazing protection from the cold and wind while you take on your winter adventures. If you have any questions about this product by Simplicity, contact us by completing and submitting the form below. If you are looking for a specif part number, please include it with your message.